Mine: Fun enough children's adventure movie. Fun use of PEZ. Likable. 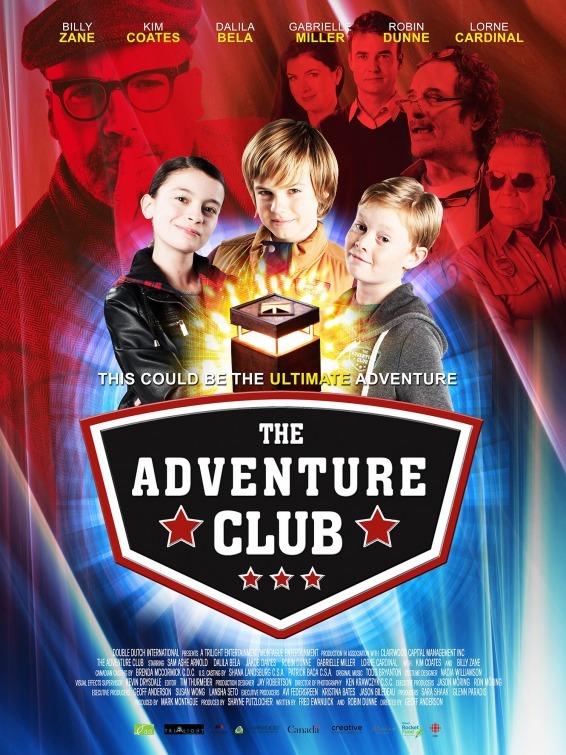 Leonard Maltin/Plot synopsis: With the discovery of an ancient puzzle box, a boy, with the help of his friends, begins an adventure to find his fortune.